Manufacturer & Supplier of Printed Pen Drives for Promotion. Our product range also comprises of PVC Key Chain, Footwear Patches and Uniform Patch. With careful comprehension of the concerned business, we are putting forth an excellent scope of Printed Pen Drives for Promotion. Simple to join in any media & has solid stockpiling, the offered pen drive is fabricated by our exceedingly experienced work forces from the top evaluation material at standard with the business common standards. Alongside that, our pen drive is liable to an assortment of tests to guarantee we are conveying immaculate extent from our side. 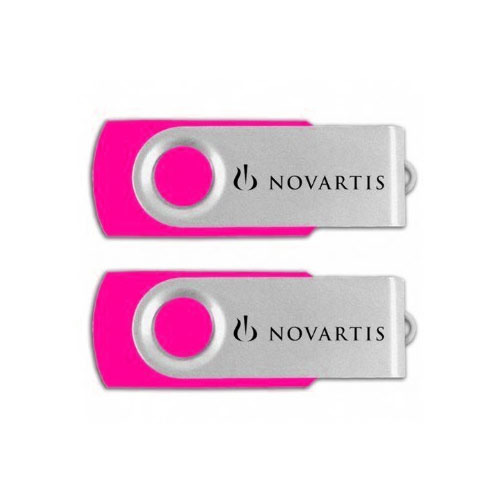 Clients can profit this pen drive from us at ostensible rates. With the several years of experience and knowledge, we are involved in offering a wide array of Flexible Magnetic Sheets. 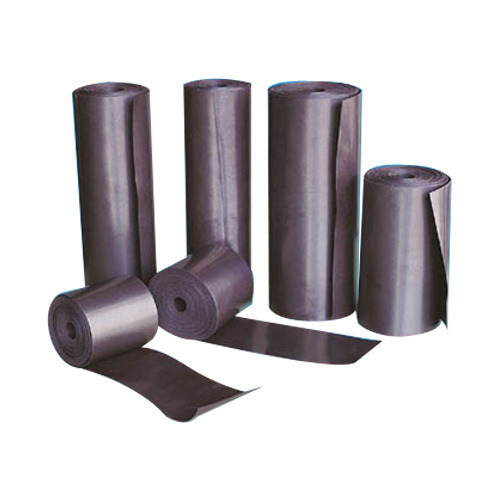 These Flexible Magnetic Sheets that we offer are made as per the specifications of the customers. Besides, these Flexible Magnetic Sheets are tear resistant in nature. Looking for “Printed Pen Drives for Promotion”?